Mandurah’s best skip bin company offers residential skip hire to all residents. We take the hassle out of getting rid of your junk no more tip runs just call us and we will drop the skip to you and collect within the allocated time frame. Contact us today about your upcoming bin needs we cater to all budgets. 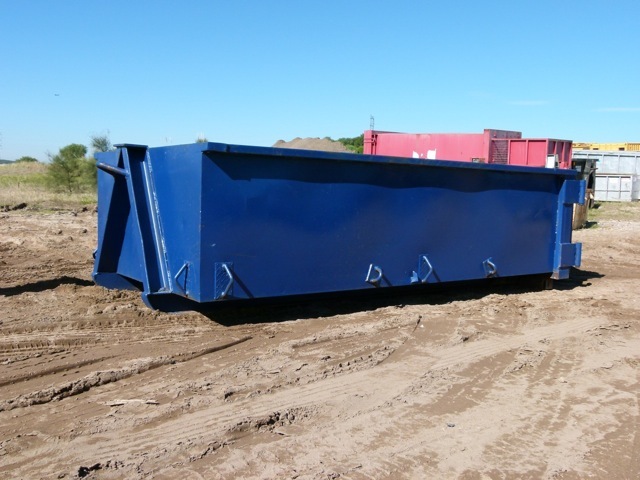 We offer a range of skip sizes to suit all needs and budgets. We aim to recycle goods to support the environment. We deliver and collect at a time convenient to you. We’re fully licensed and insured so you can rest easy knowing we get the job done professionally and efficiently. Our clients come first, we do what we can to make your experience with our company a pleasant one. Commercial skip bin hire in Rockingham provide the cheapest hire service to all businesses. We get rid of all sensitive waste in an appropriate safe way so no leakages to unwanted places. 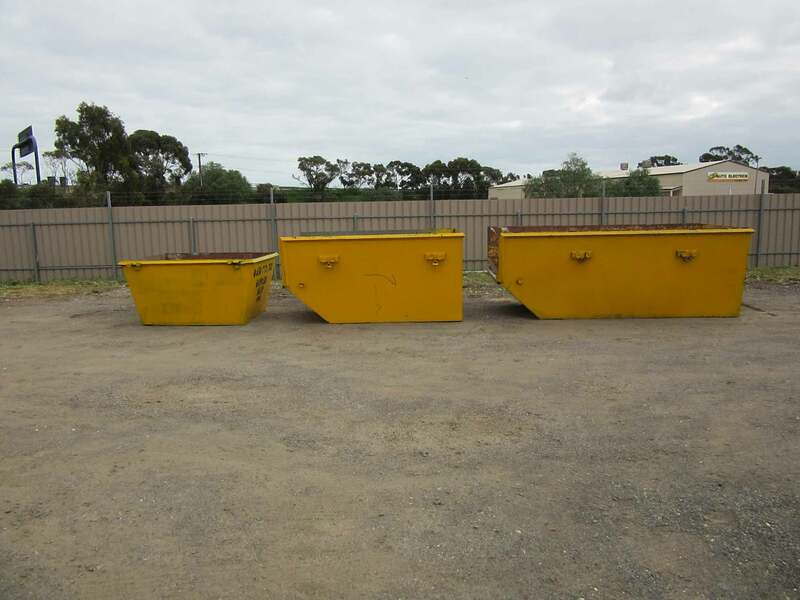 We offer a large range of skip sizes to cater to all commercial establishments big and small we have you covered. Do you live in or around the Kwinana or Peel regions of Western Australia and require a rubbish / waste removal service? Why not choose the Best skip bin hire company in you local area? Our company strives to excel in our industry, whilst offering competitive pricing compared to other reputable skip bin hire companies near you. Everyone needs to declutter every now and then, and in their own small way, that is what Waste Management is all about. We all need a skip bin service sometime in our life – if not yearly. But not every skip bin hire service nearby is the same and offer the value that our organisation does. We have compiled some important pieces of information to digest about how to go about renting a skip bin from us – also so you can find out more information about us. Working with local guys is always much cheaper and convenient because they know all the disposal options in that place so you can be sure they are not charging you to carry your trash for miles (which makes sense) Also being situated in the area, is less running costs and quicker arrival times. When choosing a service, you want to know that you are partnering with all the right people who know what to recycle… and what can be salvaged from your trash. Please discuss with our staff at the time of booking to see exactly how we can help. Our company strives to operate as efficiently as possible. We have a large fleet and a large range of bin sizes and a number of bin hire services. We offer short notice and same day bookings (*subject to availability) For the fastest response please call our team on (08) 6365 2248. When you rent waste skip bins, you don’t want tricky pricing options with some hidden costs. Please check the companies you are considering to see if any complicated pricing formats are used. We like to keep it simple and straightforward (the way it should be). Anyway, it is always better, We let you know upfront, what you are going to pay for the entire service with no hidden extras. The weight of the skip bins you hire- It is not uncommon for skip bins to be very heavy after loading and cause damage to a driveway this happens particularly if you load them slowly over time in the same spot. You can see more info on other providers sites to compare all details. To curb this problem, you can evenly distribute their weight using some wooden boards. All you need to do is place them beneath the base to increase surface area and thus effectively reduce the pressure applied on your surface. What about hazardous material (including asbestos)? Think about the type of material you want to throw in there as well. If it is everyday home trash, then all is well. But if you are planning on adding an aerosol can, motor oil, pesticides, radioactive material, and flammables to the cocktail, you should think twice before doing that (Our staff will discuss with you at the time of booking and delivery what items are forbidden in our skips). Different companies have different regulations on what goes into their skip bins; depending on the construction and materials they are made of – we also keep up to date with the latest Western Australian information. Skip bin hire costs- Among the most important factors to consider is the cost of your waste disposal efforts. Over time, these can pile and offset your financial well-being. If yours is anything like most skip bin rental services, you will be required to pay for the delivery of the skip bin, the weight of your trash and for hauling of the container in addition to all other waste disposal levies of the municipality. Time – You also need to consider how long you intend on keeping the skip and how soon we can deliver the bin and pick it up. Time is money, you waste your time working with inefficient skip bin service companies, and you waste money. You need to pick a service like ours, that delivers on time and can pick up the same day as this will eventually save you more money. Whenever you need waste management / rubbish removal, these are sure some of the most important things to consider when choosing a hiring service for handling your trash disposal. The best services are quick and efficient and always offer the most competitive rates. You don’t necessarily get the best service for paying more. Make every dollar count with the best skip bin hire near you. Contact our local company today to book a bin or to find out more about our services – we deliver to all suburbs in Rockingham and Mandurah plus all surrounding areas.